The Constitution of the United States and The Declaration of Independence are two of the most important documents in American history. 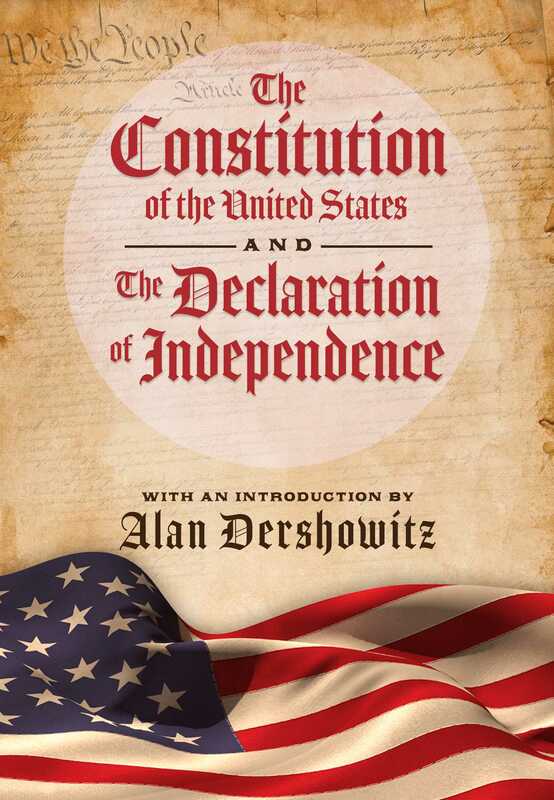 Conveying the principles on which the country was founded and providing the ideals that still guide American politics today, these are the seminal works from which the foundation of America was built. The Delegates of the Constitutional Convention, also known as the Founding Fathers, were a collective of fifty-five appointed individuals from the original thirteen colonies who attended the Constitutional Convention sessions, although only thirty-nine actually signed the Constitution. Some of its most notable member are George Washington, John Adams, Thomas Jefferson, James Madison, James Monroe, Alexander Hamilton, and Benjamin Franklin.